Snow storm and a blog hop, perfect winter night! 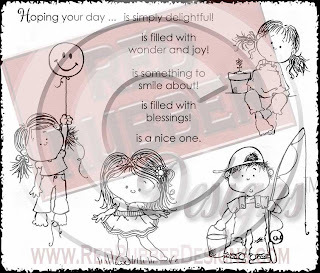 This is such a darling stamp set- love, love, LOVE it! This was always one of my faves from TAC! Glad you are carrying it now! That looks like a cute stamp set to own. Have a great day now. This is a great stamp set to highlight and fits so well with the hopscotch idea. Great work and wonderful cause!